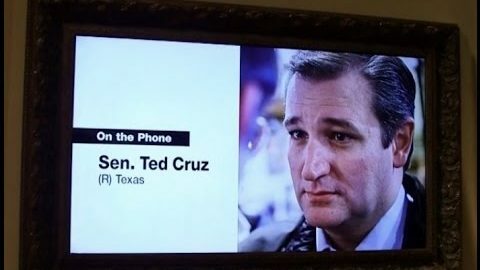 Ted Cruz’s presidential campaign has been openly contemptuous and downright dismissive of anyone who has tried to get the Republican presidential hopeful to explain why he spoke at a conference last month organized and hosted by extremist pastor and radio host Kevin Swanson. 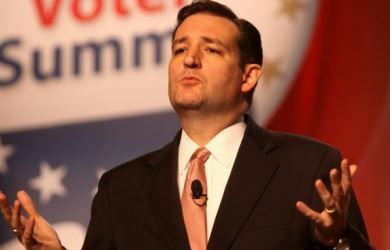 Recently two left-wing media mainstays, MSNBC and The Daily Beast went after Cruz’s appearance at a religious freedom conference that he and two other candidates were invited to. The two liberal organizations played a video clip from another extreme left group, People for the American Way’s RightWingWatch, and imagined the conference a “kill the gays” event. 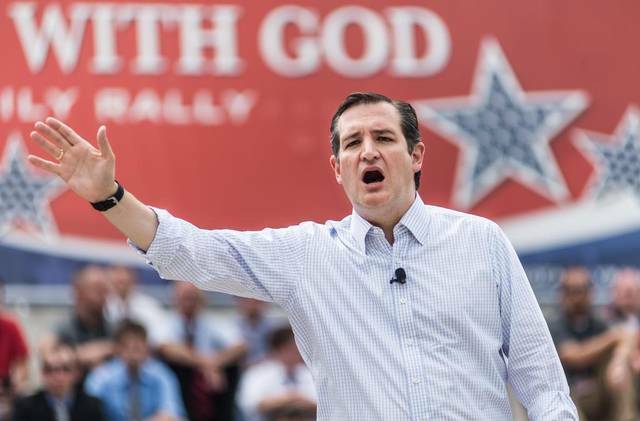 Cruz’s refusal to denounce Swanson and his views is rather interesting, especially since Swanson himself has no trouble denouncing anyone who does not share his “kill the gays” views. For instance, on a radio program from March of this year, Swanson criticized Bob Jones III for daring to apologize for comments he made 35 years ago advocating that gays be stoned to death. Later in that same broadcast, Swanson took issue with those who get outraged at the prospect of the government putting people to death for homosexuality, saying that it is no big deal when compared to the prospect of gay people spending eternity in Hell. 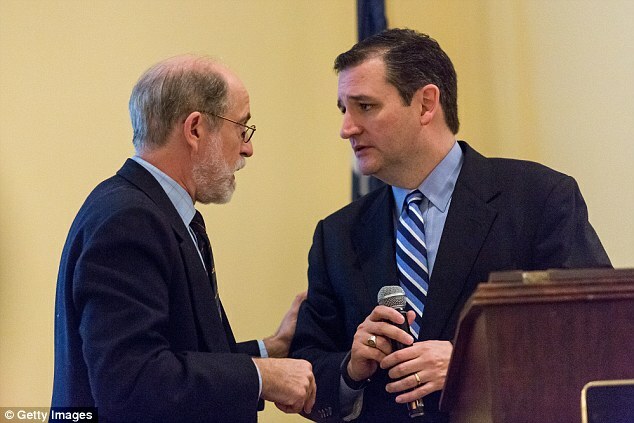 If Cruz wants to prove that he is not one of those “gay bashers,” denouncing Swanson and his rhetoric would be an easy way for him to do so. But so far, Cruz and his campaign have conspicuously refused to that while touting the endorsements of several other anti-gay extremists … and that speaks volumes.